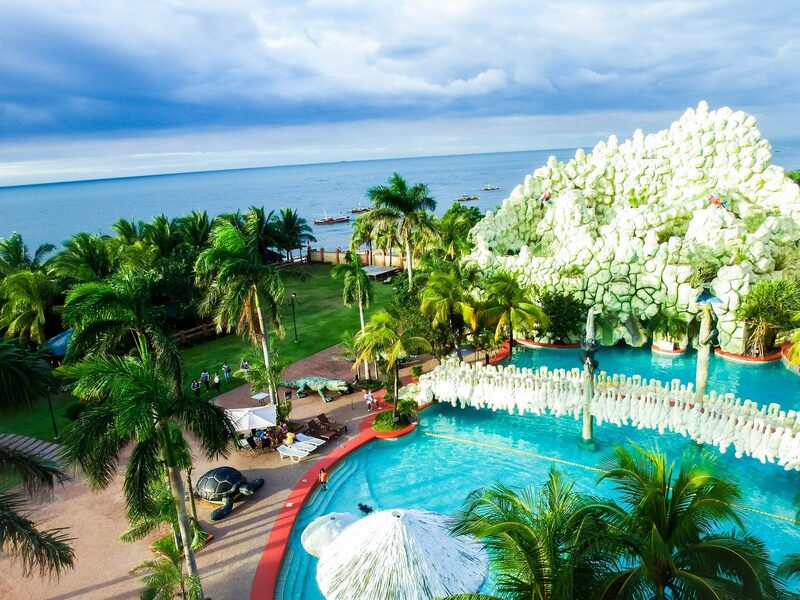 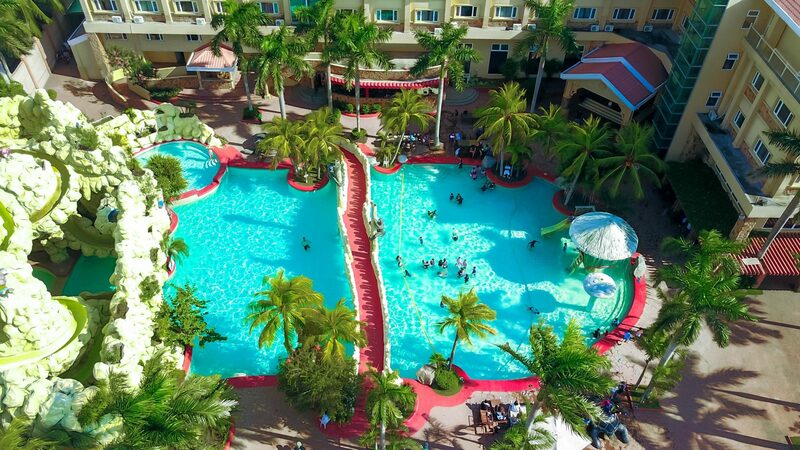 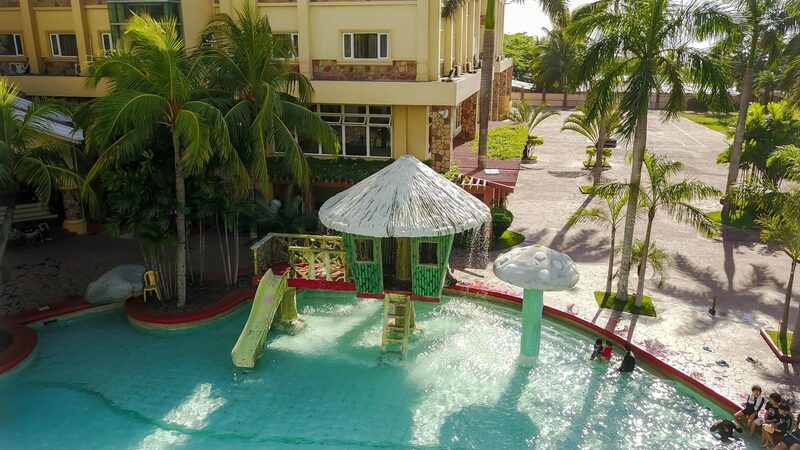 Tanza Oasis Hotel and Resort is Cavite’s only true resort destination, offering the perfect mix of exceptional resort accommodations, service, comfort and a classic Filipino hospitality. 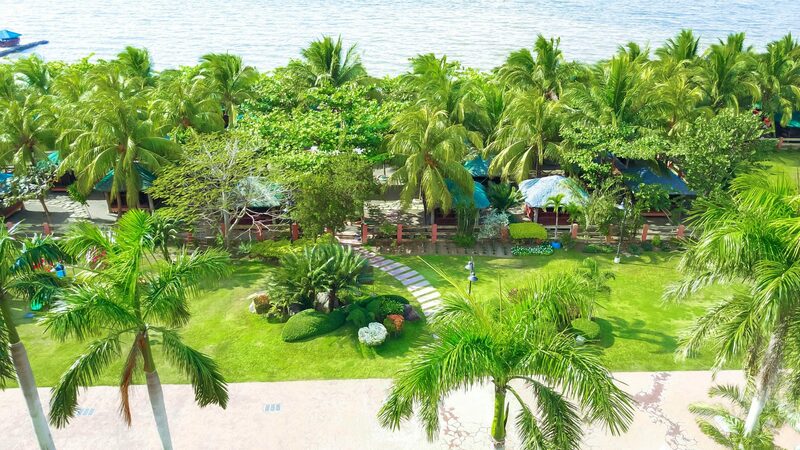 Just one hour away from busy life of Metro Manila.Discover a hotel that is modern as well as classically elegant. 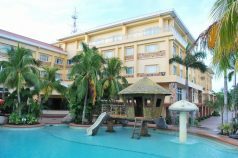 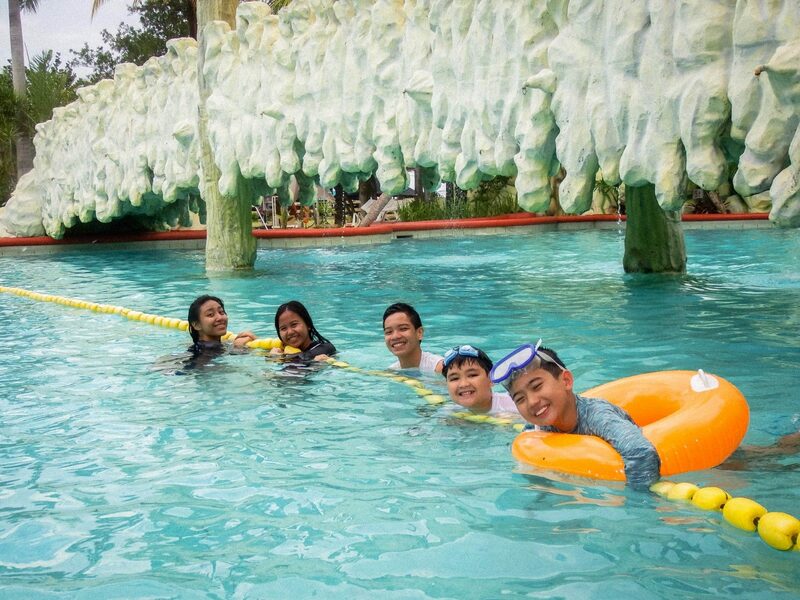 For your accommodation in Cavite, Tanza Oasis Hotel & Resort Cavite offers 5 different room types to suit your needs.